We recognise the career development of our employees is at the heart of our success and as a result we invest in our people and their development. We encourage everyone to be the best that they can be. 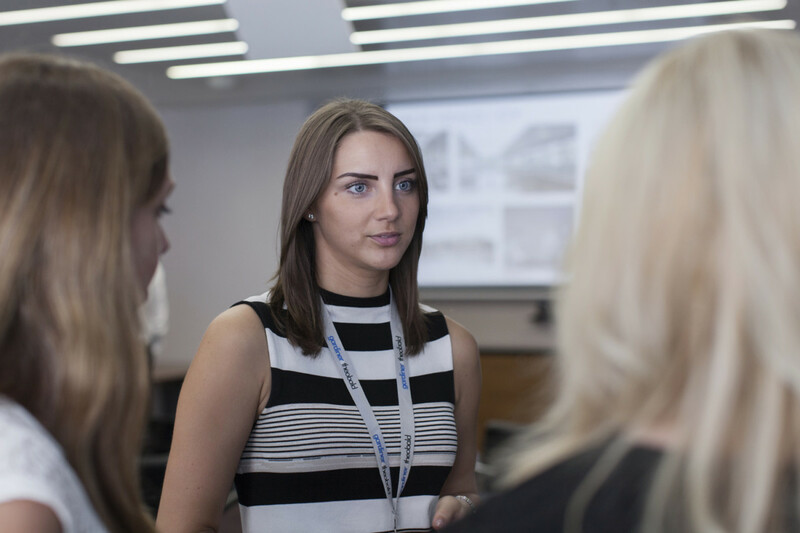 We have a dedicated learning and development team offering a range of training sessions and programmes to support you in your goals and career progression. We are also proud to be able to give you the opportunity to be an owner of the business in the future. 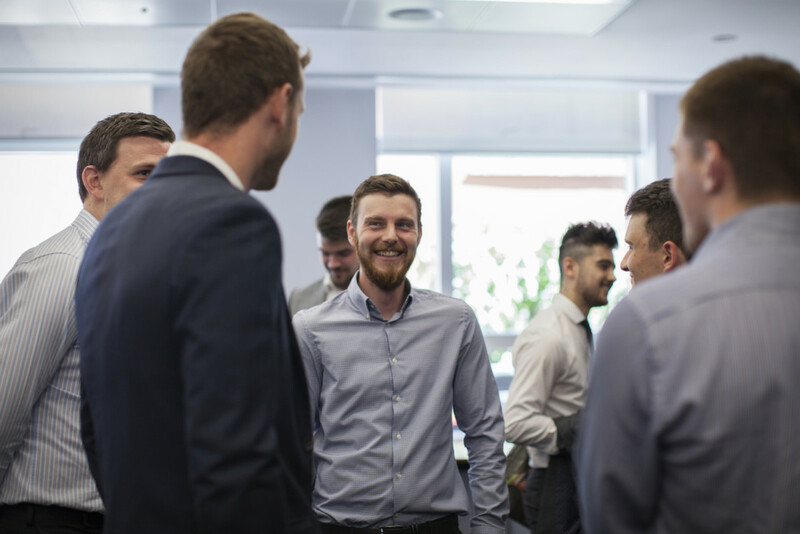 We therefore offer everyone the chance to develop a carefully considered, tailored career development plan and we are fully supportive of each and every employee to ensure their ambition to grow as a professional is nurtured and their potential reached.